Where more security is required than a lever lock where the exact key for your lock is available from a local hardware store. The CISA key can only be duplicated by taking the original to a locksmith. Where keyed access is required from only one side of the door. 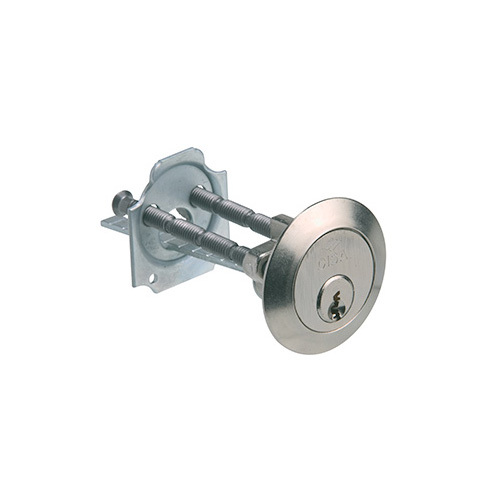 For convenience, no key is required to operate the cylinder for locking/unlocking the door from inside, simply turn the knob on the night latch rim lock.